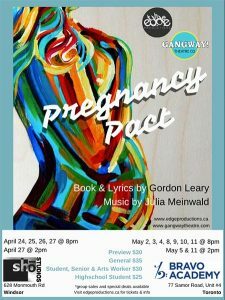 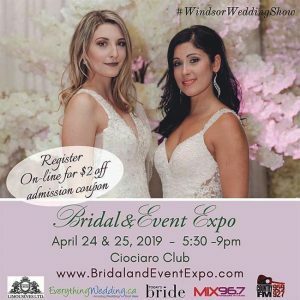 The Edge Productions presents the professional Canadian Premiere of the hard hitting musical The Pregnancy Pact at Sho Studios on April 24, 25, 26 & 27, 2019. 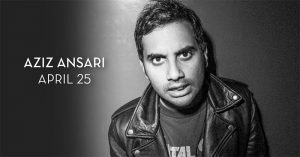 Comedian and star of the Emmy award-winning Netflix series Master of None, Aziz Ansari, brings his Road to Nowhere Tour to The Colosseum inside Caesars Windsor on April 25, 2019. 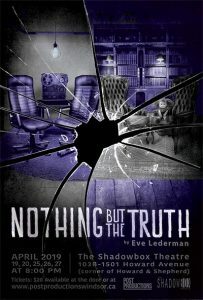 Post Productions presents Eve Lederman's Nothing But The Truth, inspired by deposition transcripts from a malpractice case, at Shadowbox Theatre on April 19, 20, 25, 26, & 27, 2019.